Whether studying news reporting, investigative journalism, interpersonal communication, audience research, or radio and television, the Department of Communication and Media Studies offers a unique and missional perspective. 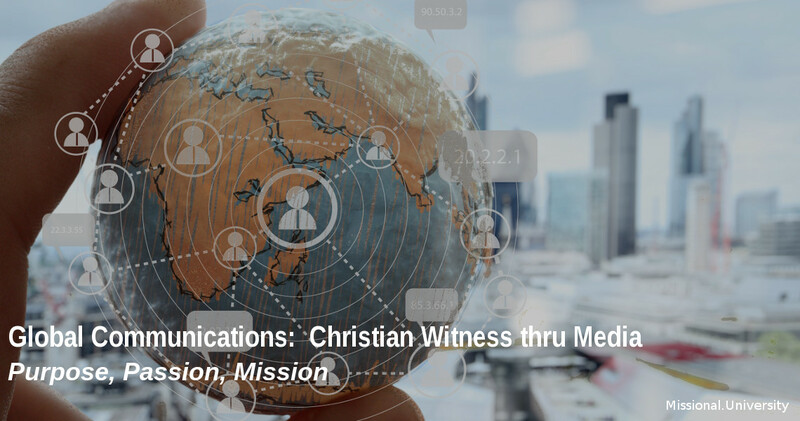 Students can approach these and related areas to acquire necessary communication skills whether they work within the Christian media sector or have a vision for employment in the secular media. Why Communication & Media Studies? Missional pioneer William Carey demonstrated his high regard for communications and media by setting up the Serampore printing press on January 10, 1800. Not only did his team produce over two million pieces of literature, they used it to produce the first Bengali newspaper Samachar Durpun (the Mirror of News). Media options have gone far beyond his printing press and give unprecedented opportunities to advance the mission of God. This department gives students the essential skills and special spark to use media for the advance of the gospel. The Bible guides, shapes, corrects and directs the use of media and it's message. Professional ethics are a vital consideration in the wide field of media production ranging from journalism to audience research. The storytelling of Jesus goes unmatched. The Bible stands not only as God's Word, but as arguably the greatest piece of literature. In contrast to corporate media or secular journalism, missional communication and media are not profit driven. The goal is not to attract and retain a certain clientele or sell a particular brand, but to help bring the whole person under the Lordship of Jesus Christ. Such a monumental task recognizes that it exceeds human power and therefore students are actively encouraged to draw upon God's guidance and the Holy Spirit's infilling. Missional students will want to employ communication and media skills across cultures and languages. The degree programs will provide coursework and projects that equip them to think about the challenges and possibilities of cross-cultural communication. Solid analytical skills make missional students thoughtful and careful in approaching the myriad of unique physical and human contexts where they might serve. Cultural studies and experiences help students avoid mistakes in communication so the message reaches its mark. Communication and media require a high level of competency and familiarity with technology and interpersonal relationships. 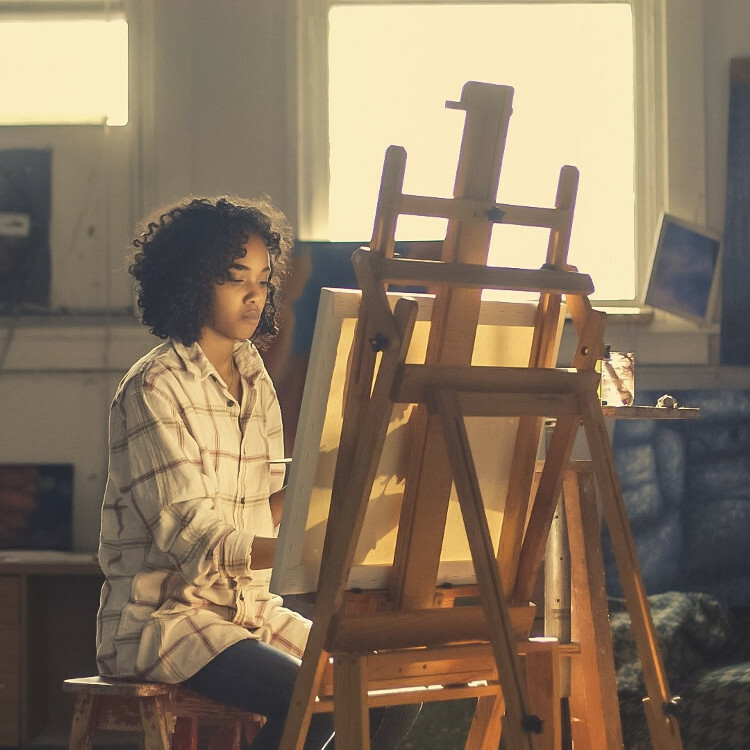 The coursework will prepare students to take their skills into the studios, publishing houses, news rooms and cyberspace to articulate their message effectively. Speaking and listening, the two core components of good communication, will develop inner transformation in students and outward transformation through deepening relationships and more thoughtful and humble interaction with the world.